Online marketing? SEO? Social Media? What about ‘offline’ marketing? Ever wonder if it’s all just a big waste of time? In one minute or less, you’ll know in this FREE quiz. 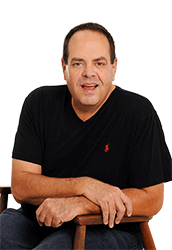 Is Online Lead Generation for Me? 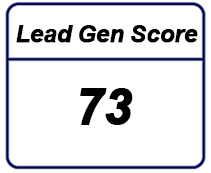 If one of your objectives is to increase sales and profits through improved online lead generation then you’ll want and need to calculate the ROI on your investments and how much your profits would grow. Our Free tool makes it super easy. Download it now. 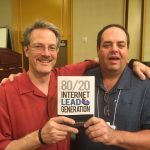 This was the book that captured the attention of the biggest names in marketing, was a best-seller upon it’s release and earned a foreword from marketing expert Perry S. Marshall, author of 80/20 Sales & Marketing. You haven’t read it yet? Get a copy now. We have a powerful tool that allows me to generate a report showing all of the keywords your site currently ranks for, the number of times that keyword is searched each month and the average cost-per-click for those keywords. 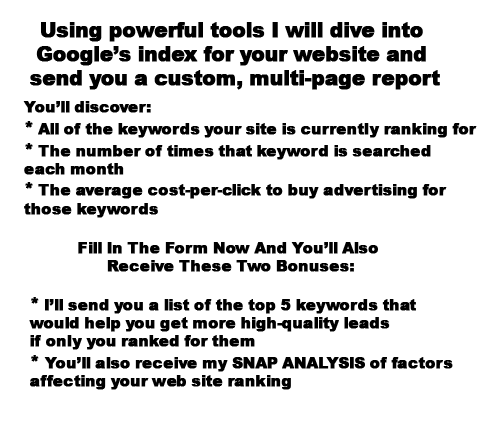 **Please note, it will take 48-72 hours to send your report because is done manually – for you – when you request it. 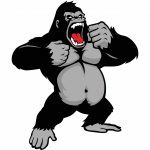 I’ve been asked so many times for a glimpse of what’s involved in taking a roofer from being invisible in search engines to being the #1 roofer in your market; the 800lb Gorilla who dominates search engines and who outsells their competition. 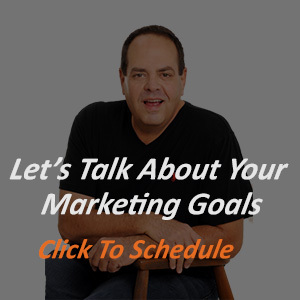 I finally decided to create a no-cost eCourse that walks through the major areas of your online marketing that you’ll need to improve if you want to be the top ranked roofer. Enroll here for free. Custom research like this normally comes with an hourly fee but for a limited time I'm offering these critical insights for free﻿. **Please note, it will take 48-72 hours to send your report because these are done manually – for you – when you request it.